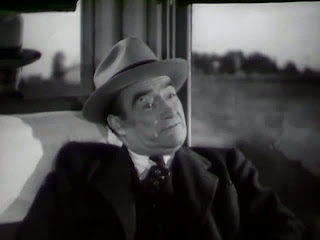 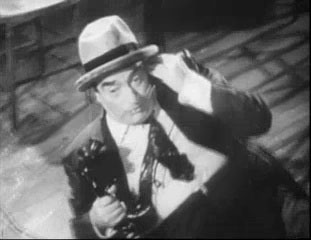 A character actor in around 250 films dating back to the silent era's most popular period. 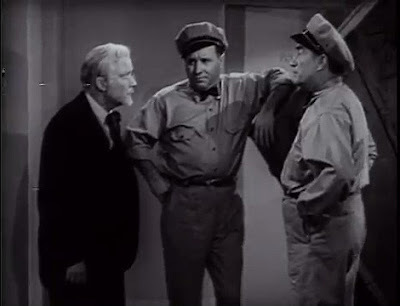 John Sheehan is on the right, with Norris Goff on the left. 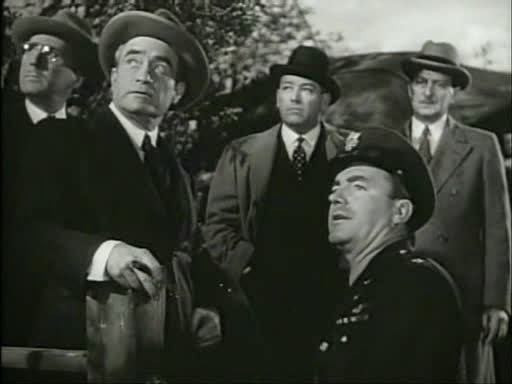 John Sheehan is second from the left, with Pat O'Brien in uniform. 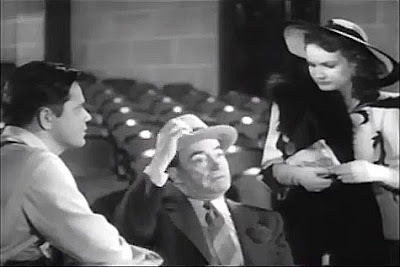 Bert Moorhouse is in the background in the black hat. With Amelita Ward on the right. 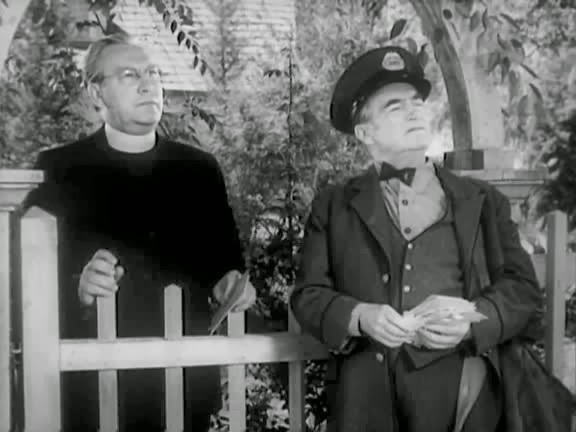 John Sheehan is on the right, The minister is Emmett Vogan.